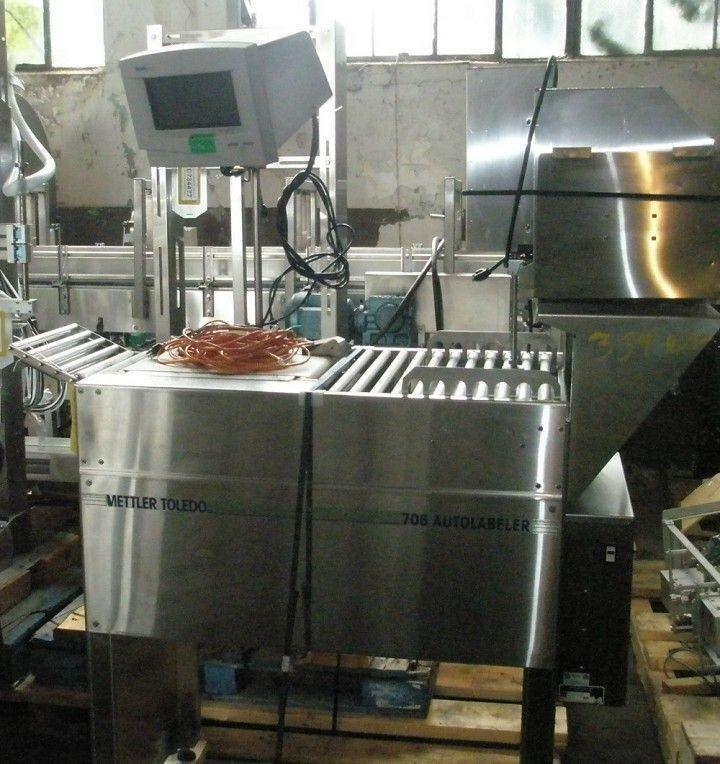 Mettler Toledo 706 Autolabeler, in-line labeler, stainless steel construction. 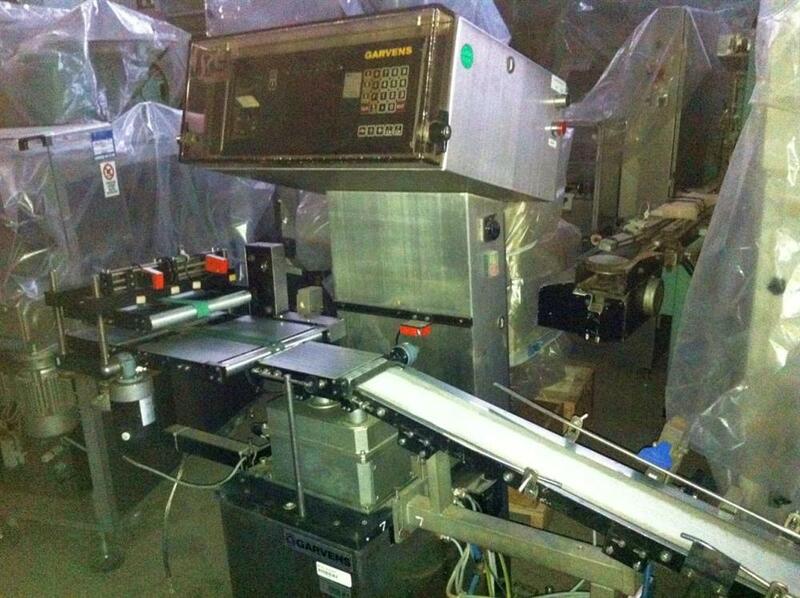 Automatically indexes, weighs and applies both price and dayglo labels to wrapped packages. 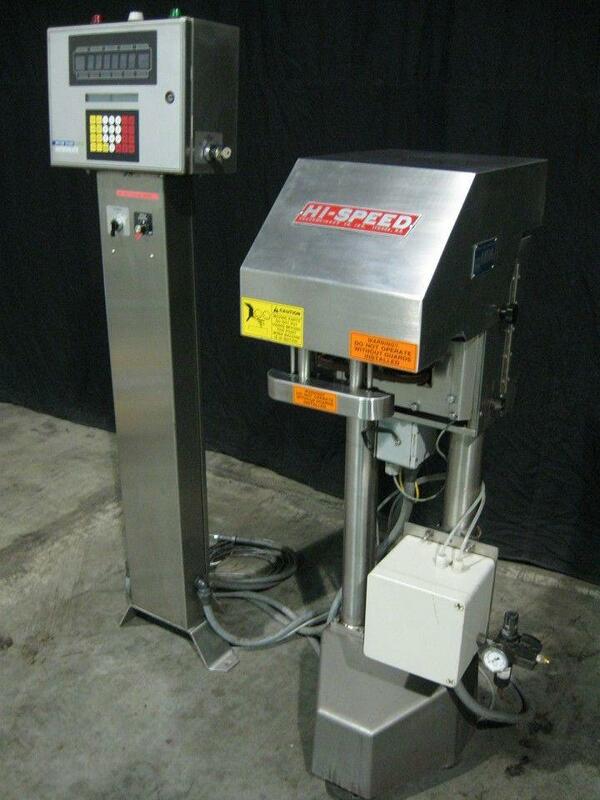 Includes Mettler Toledo model 076-0001-000 autolabeler, Serial number 3086207-3-ha, 110 volt, nominal capacity 15lbs/7kg. 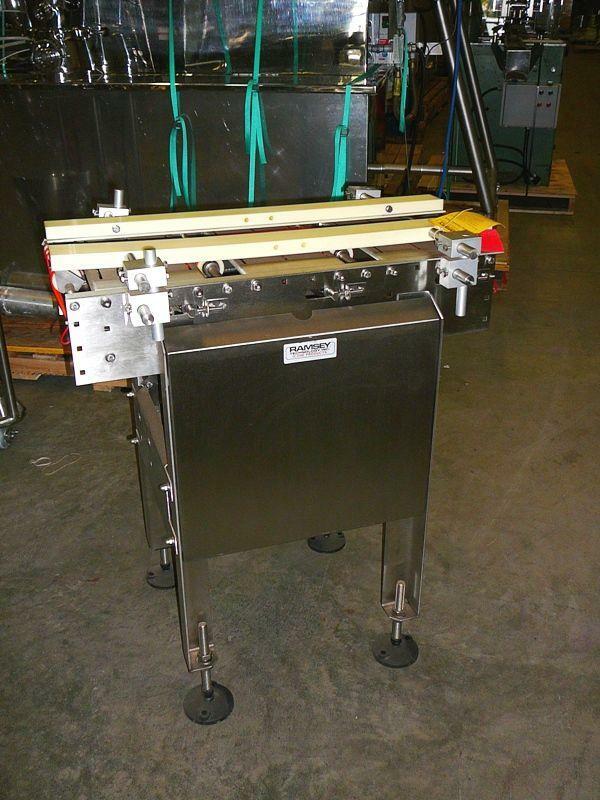 Includes 8" wide x 16" long belt conveyor in check weigher section. 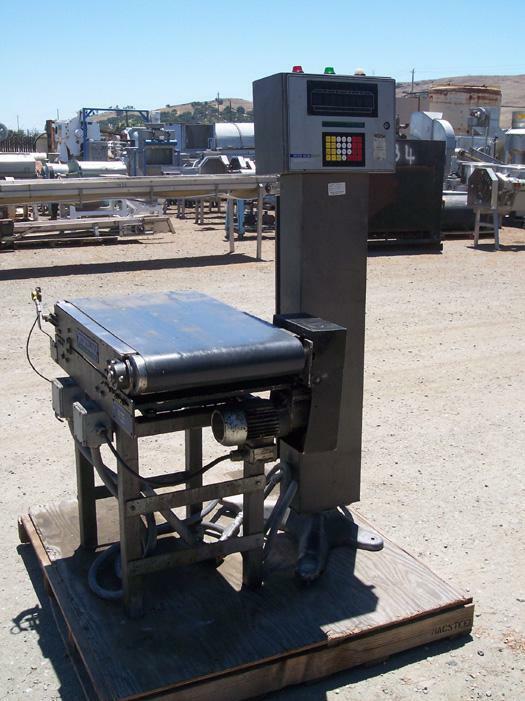 Complete with smart touch control screen, rated for capacity of 50 x 0.01 lbs, also includes thermal label printer, model 0317-2001-000, serial number 3085906-3-ha. 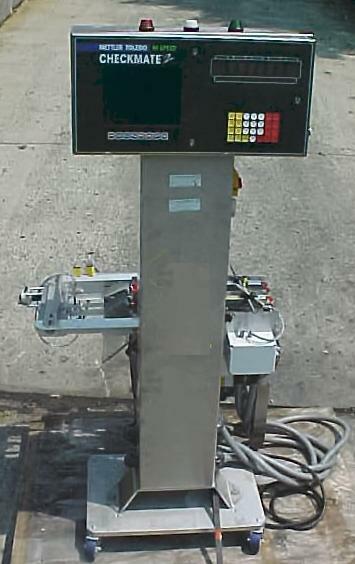 Appears to be in very good condition.